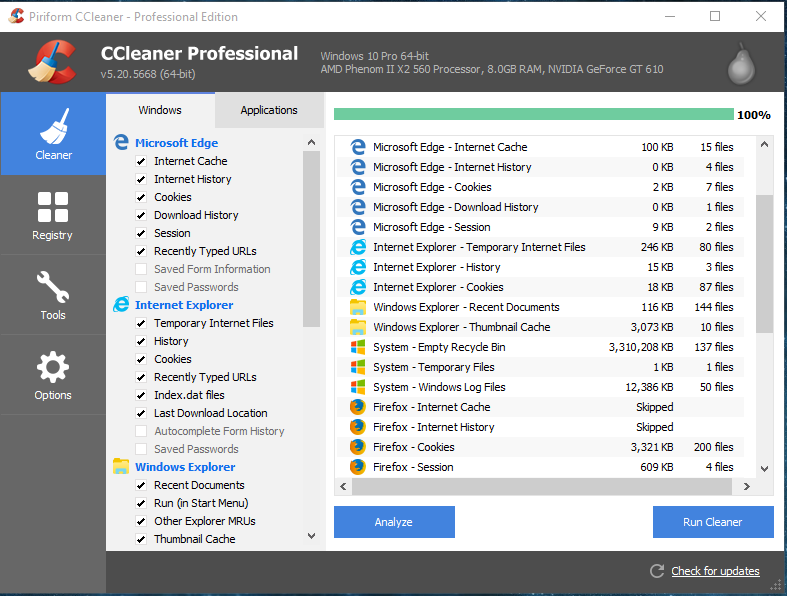 CCleaner professional plus is a system optimization, privacy and cleaning tool. automatically deletes unneeded files and Windows Registry entries. also detect duplicate files, securely wipe a storage device, and act as an alternative to Windows' Programs and Features tool for uninstalling software.It also cleans traces of your online activities such as your Internet history. But the best part is that it's fast (normally taking less than a second to run). Android ! 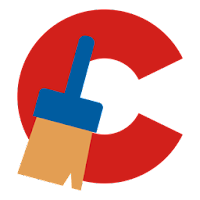 - CCleaner for Android available Now. Cleans up makes computer faster instantly. System and browser monitoring never forget to clean again! Additionally it contains a fully featured registry cleaner. Erases them safely and can wipe free space and MFT free space. Disable unneeded start up programs.